There are a few different ways to bet on soccer, depending on where you live. If you live in the UK, for example, then visiting the local bookmaking shop and betting in cash is a viable option. 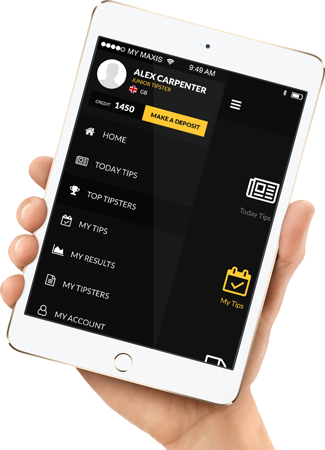 Telephone betting services are available in most parts of the world as well, and there are even more obscure options available in other countries. While all of these options are fine, we have yet to mention the very best way to place your bets, and that’s through an online betting site! Online betting offers many advantages over the traditional ways to place wagers. 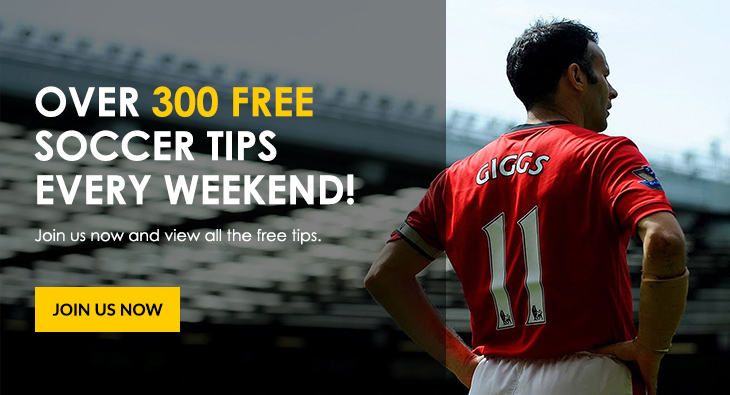 It’s quicker and more convenient for starters, and there are usually many more betting options available. Then there’s the bonuses and rewards on offer, which can be pretty valuable. All right: now that you know how to get started, it’s time to pick which site you’re going to use. There are numerous sites to choose from, which means we have to be selective. Not all sites are of the same standard, and they’re certainly not all reliable and trustworthy. For the best possible experience, you’ll need one of the best sites. We’re here to help! 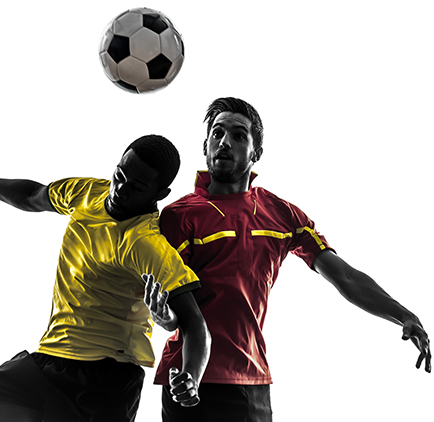 Take a look through our list of leading soccer betting sites that meet a variety of key criteria.